New analysis by the Association of Licensed Multiple Retailers (ALMR) highlights a delay in local councils providing access to much needed business rates support for pubs and restaurants. 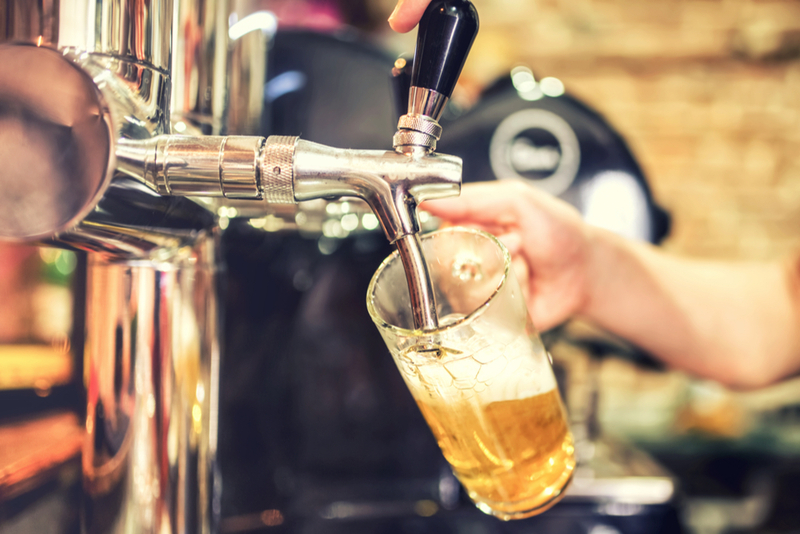 The Government’s Spring Budget promised a package of support, including £1,000 in relief for pubs with a rateable value of £100,000 or below and a £300 million discretionary fund for local authorities. But a sample survey by ALMR of 25 random local authorities across England reveals 22 had yet to develop a scheme to distribute discretionary relief worth £31 million. The trade body also found no evidence of any councils issuing the £1,000 pub-specific relief, worth potentially £25 million to the sector. Responding to the findings, ALMR Chief Executive Kate Nicholls said: “The fact that this relief has been made available to local authorities and is still not getting through to where it is most needed, proves we need immediate and wholesale reform of a broken system. “Pubs and restaurants are in urgent need of financial assistance and have already seen some closures across London due in part to spiralling business rates bills and these delays risk others suffering the same fate. “Local authorities are sitting on money that has been earmarked for hardworking and very hard-pressed businesses. In some cases, those local authorities that have devised schemes for discretionary rates have excluded pubs, the very businesses that have been hardest hit. Councils need to make their relief schemes as fair as possible, and be free from restrictions or red tape as businesses of all sizes and trading styles are in need of support. ALMR also points out that recent research by CAMRA showed that the majority of customers agree that eating and drinking out venues need support. “Local authorities risk the closure of vital social and economic hubs if they do not act immediately,” says Nicholls. The Local Government Association (LGA) has responded to the survey findings, citing the uncertainty of the general election as a cause of the slow pace of relief distribution. A spokesperson for the LGA said: “This has been a complex exercise for councils. Uncertainty caused by the calling of the General Election led to late government confirmation of the funding and rules around how it should be distributed. This has been compounded by delays caused by the time taken by suppliers to make software changes which has made it more difficult for councils to plan and administer the schemes effectively.